If this is the first time you have chosen a new carpet or had flooring fitted, we are here to help. 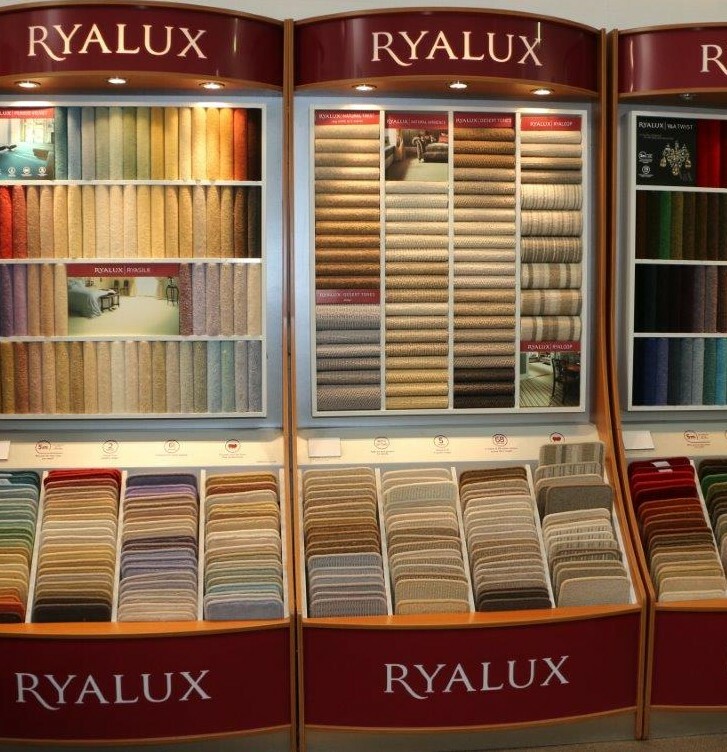 If you find the vast range of products slightly daunting the team at Ray Randerson Carpets is here to make it easy for you. 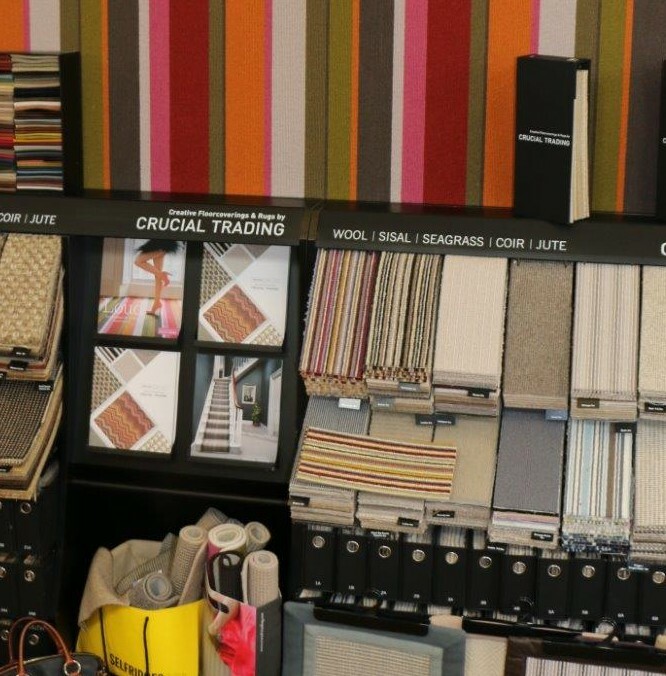 We can supply and fit everything from natural flooring and carpets to bespoke rugs and stair rods. 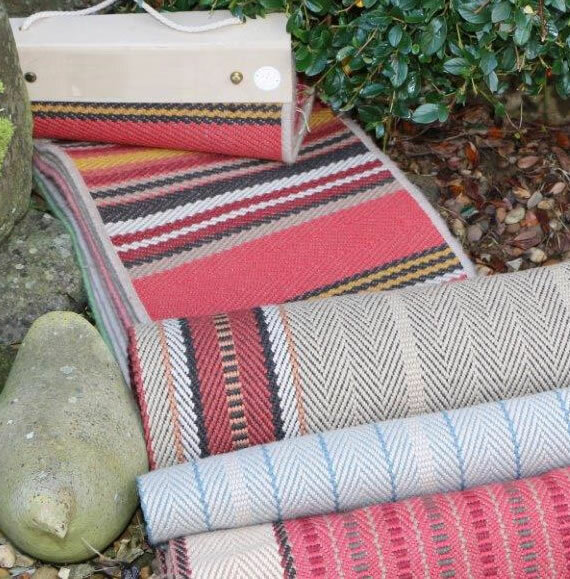 No matter where in the country you are, we can provide you with the carpet or rug you want. Come and visit our child- and dog-friendly showroom to talk to Ray or one of the team. 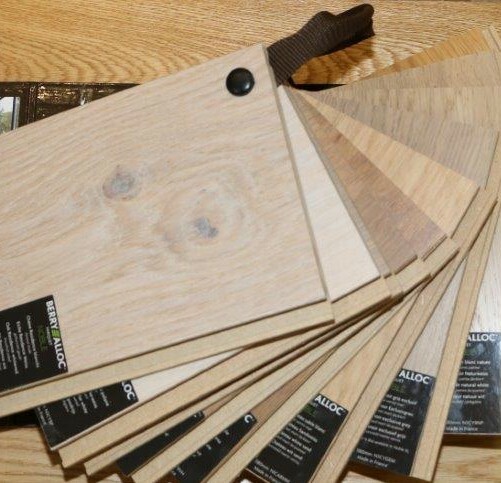 We can bring samples to your home or business premises to you can see what works best – or you can take some away. We will talk to you about your budget, the type of area you need to cover, who will be using that area and we’ll ask you about any extra insulation you need (for sound or for heat). 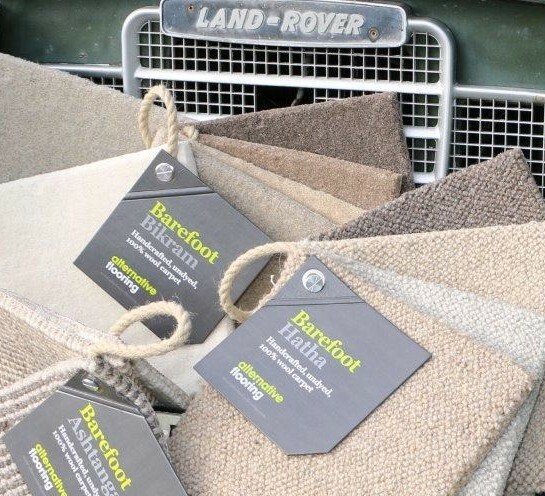 Whether you come to our showroom or we bring samples to you, we can help you narrow down the massive range to a manageable selection of carpet or hard flooring. 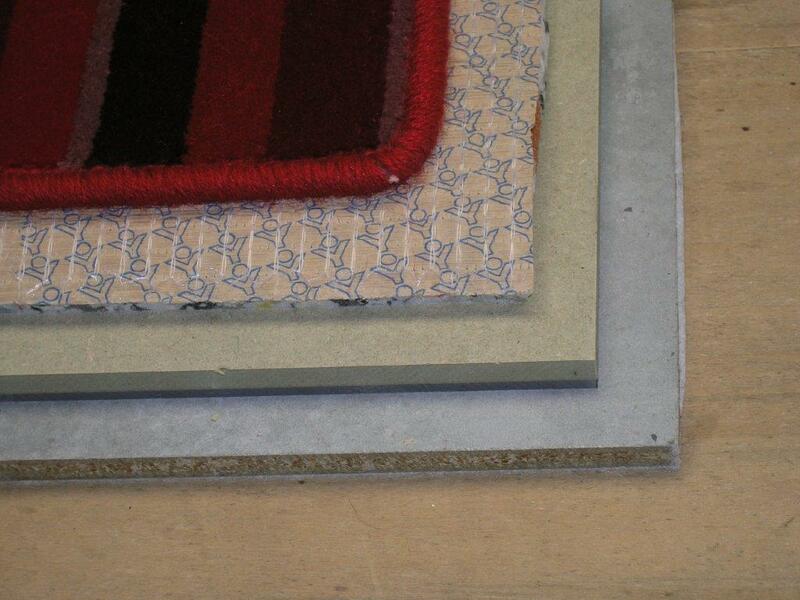 You can also use the Make Me a Rug rug builder that we have set up with Alternative Flooring. We welcome calls and visitors to our showroom (click for driving instructions). People always say that it is incredibly helpful to see and touch the flooring before they make their choice. 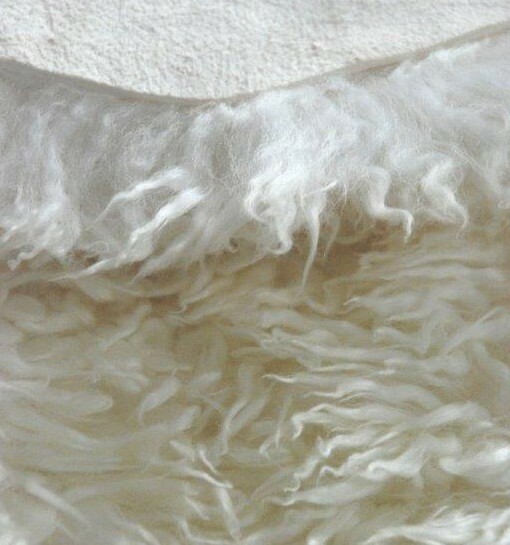 You can browse in peace or we are always happy to explain the differences in the various ranges of carpets and underlays which are available. 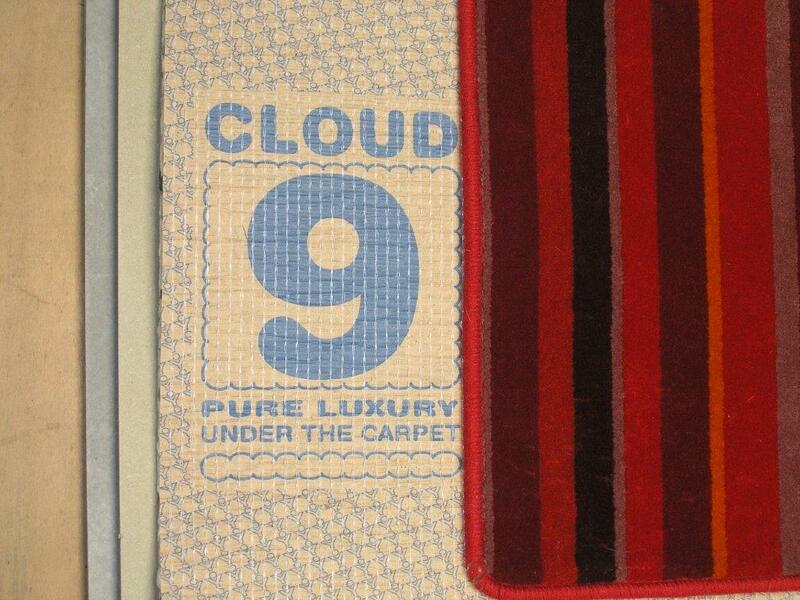 If you are already an experienced carpet buyer, we hope you will also appreciate visiting our showroom. People tell us that it often helps them get a fresh perspective on flooring and reminds them of the wide variety of hard floors and carpets that we can supply and fit. We understand the difference between home and workplace environments and our experienced fitters are used to working around hotels, schools and other locations where you need us to provide a hard-wearing carpet that is fitted properly, with minimum impact on your business. To find out more, please give us a call on 07860 472271 or come along to meet us. If you can’t get to the showroom during normal working hours, we can open out-of-hours by arrangement. Would you like a call?